The Nyasa Partnership - Getting the Most out of Your Life! 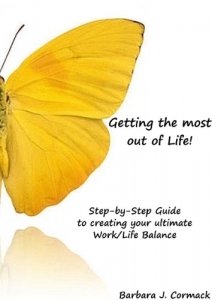 Home/PenCraft Publishing/In Print/Getting the Most out of Your Life/Getting the Most out of Your Life! 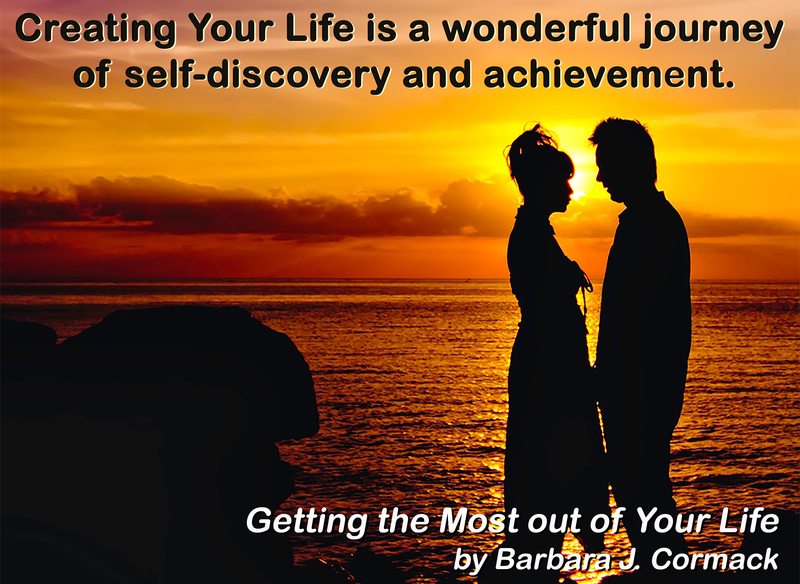 By Barbara Cormack|2019-01-26T13:32:34+00:00March 14th, 2017|Getting the Most out of Your Life|Comments Off on Getting the Most out of Your Life!